Our national spotlight is on seniors this month. 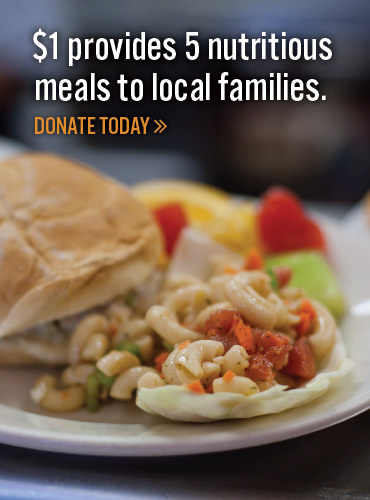 From our perspective, their issues and how it affects hunger and nutrition will have an impact on all of us. 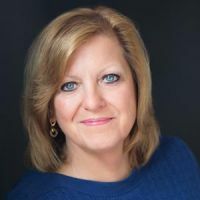 The Senior Citizen population nationally is growing by 10,000 each day thanks to a healthy Baby-Boomer population and is expected to reach 84 million, almost doubling from its current size. During that time, the proportion that this older population represents is also expected to grow, representing more than 20 percent of the total population by 2050, compared to approximately 15 percent in 2014. Health issues, limited mobility, economic security, family responsibilities, and critical nutrition issues will all impact food insecurity rates and the senior population. In order to provide critical assistance to people in need, Second Harvest administers the regional Senior Box Program, officially known as the Commodity Supplemental Food Program (CSFP), which is a federally funded program. The purpose of the CSFP is to improve the health of low-income elderly population by supplementing their diets with nutritious USDA foods. We are providing 1200 monthly boxes, which are 40-50 pounds each, of nutritionally complete food which will include protein, cereals, rice, fruits, vegetables, and grains. Seniors that are eligible for this program must be age 60 or older and living on no more than 130% of the Federal Poverty Level ($15,782 for one person). For more information, click here. Other options and supports are in place to help seniors. The Emergency Food Assistance Program (TEFAP), our network of food pantries, soup kitchens and hot meal programs and the Supplemental Nutrition Assistance Program (SNAP) are all available for qualified seniors to access. More than any other age group, seniors do not take advantage of SNAP benefits for which they are eligible. Nationally, only 41 percent of seniors who are eligible to receive SNAP are enrolled in the program, compared to the larger population where 83 percent of individuals who are eligible are taking advantage of benefits. A sustainable solution to healthy senior living must involve the public, private and government organizations and must consider the competing needs that many struggling individuals face, including health, housing, and employment, in addition to food. During Older Americans Month 2018, take up the challenge to learn more about senior hunger. We invite you to read Baby Boomers and Beyond. 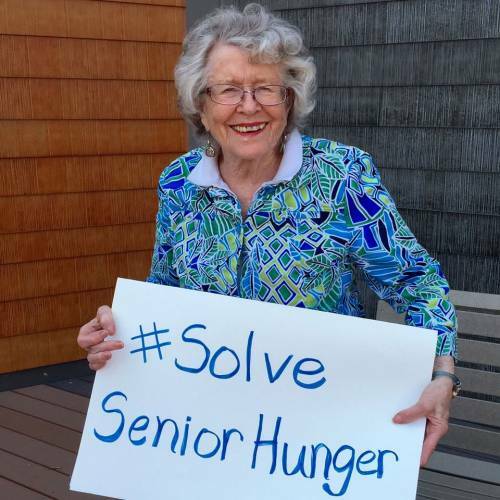 Other ways to help would be to raise awareness and share stories at #SolveSeniorHunger and tweet your Members of Congress to help close the Senior SNAP Gap.